Dragonfish is one of the biggest players in the online bingo and casino world. 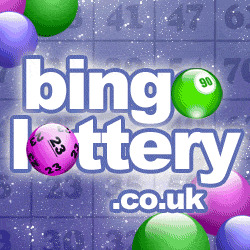 As well as providing software to some of the biggest names in the industry, the company also has a large bingo network. It powers over 100 bingo sites; each of which are easily distinguishable. 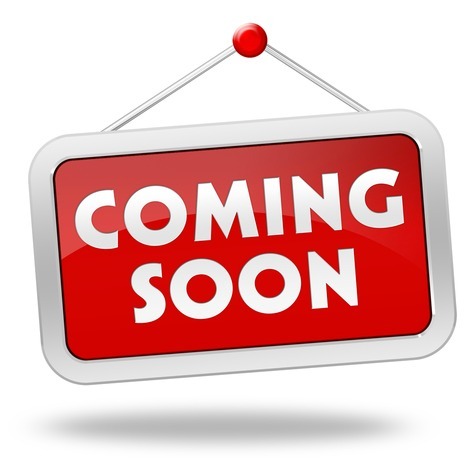 It provides everything an online bingo company needs and specialises in creating easy to use software solutions. In terms of bingo, Dragonfish powered sites offer 90, 75 and ‘High Five’ games. The latter is an exclusive game only found on DragonFish sites. It provides five different ways to win and offers great pay-outs. One thing you’ll notice about these sites is the fact they all tend to have the same layout and promotions. It is especially well-known for its regular reload bonuses. Players can expect to benefit from 50% reload bonuses on every deposit they make. Bingo sites can choose to either become part of the network or to simply use the gaming software and remain a standalone site. Examples of standalone sites that use Dragonfish software include Wink Bingo, Posh Bingo and 888 Ladies Bingo. No download is needed to play the games offered by the company and it often offers huge jackpots. There are plenty of benefits provided including free games, pre-buy cards and an auto-sort feature. 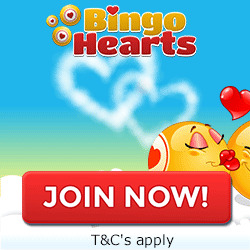 Bingo sites can also take advantage of the 250 different chat hosts providing great chat games with the potential to win great prizes.